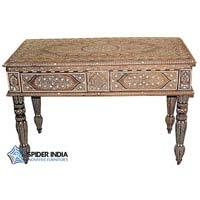 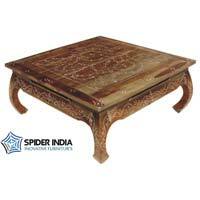 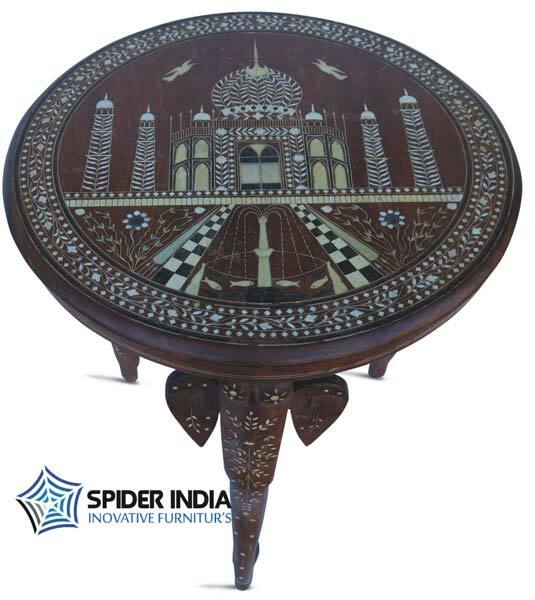 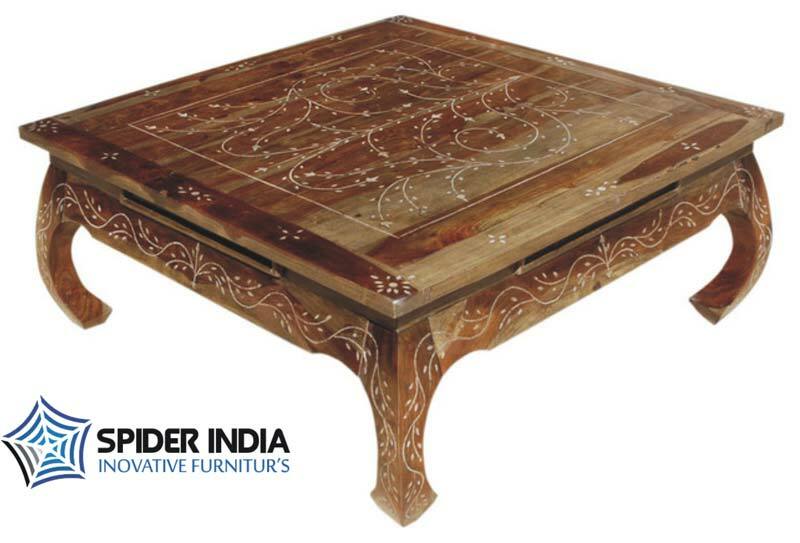 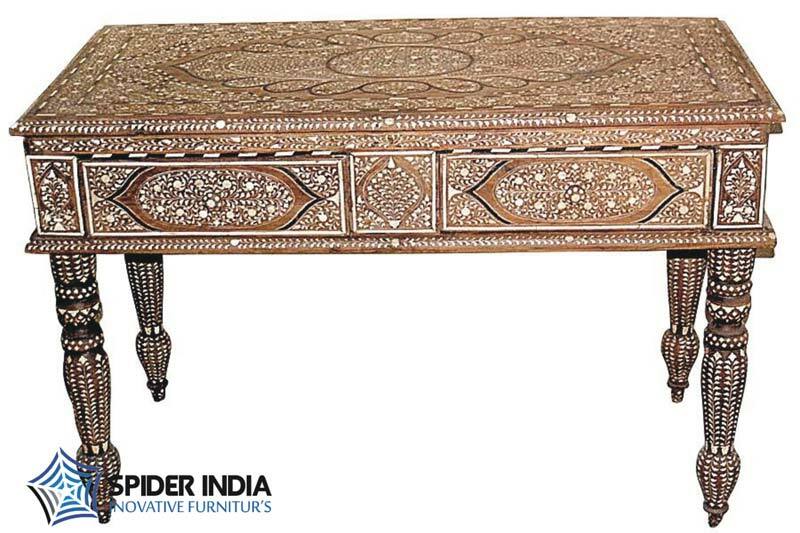 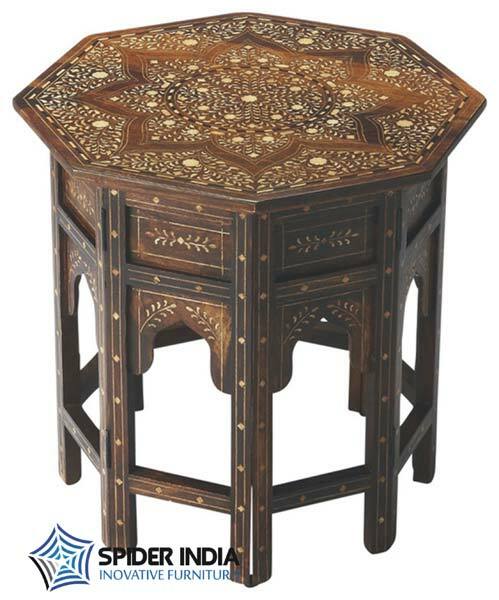 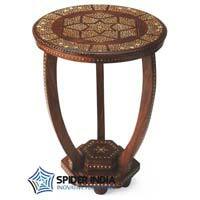 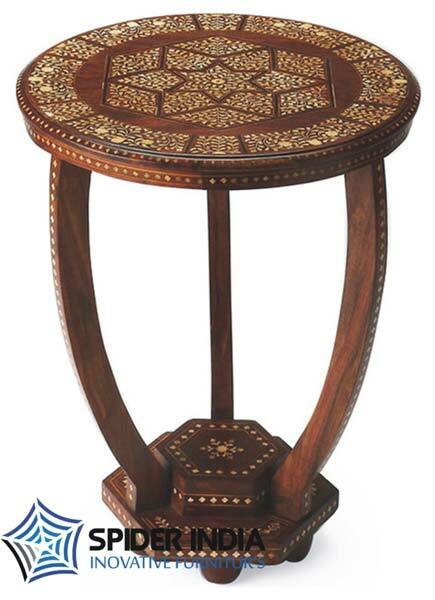 We produce and provide our most respected clienteles the supreme most class Teak Wood Bone Inlay Table. 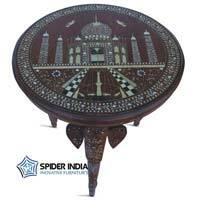 The product can be availed in various designs and sizes. 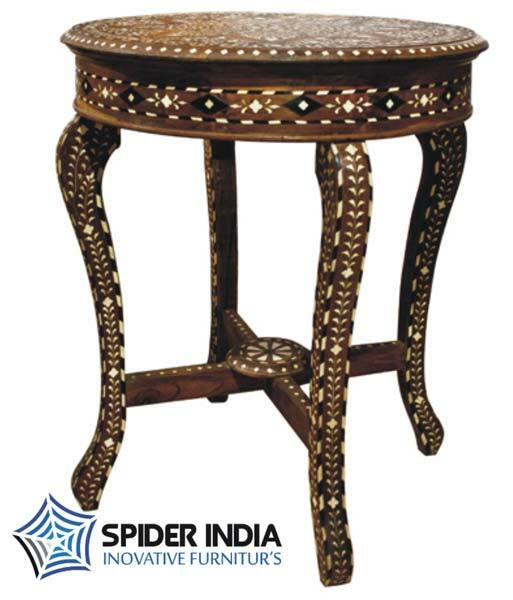 This product is made using contemporary technology. 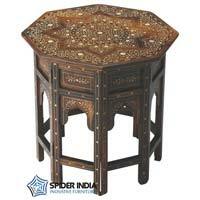 This product is made with the help of best quality wood and as an outcome the end product is also of the best quality. 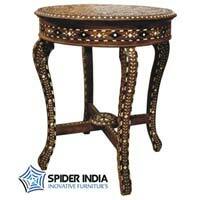 Our customers are more than delighted to use this product for the quality that the product owns.